LAI Games will display its award-winning Virtual Rabbids: The Big Ride at Euro Attractions Show in Amsterdam. 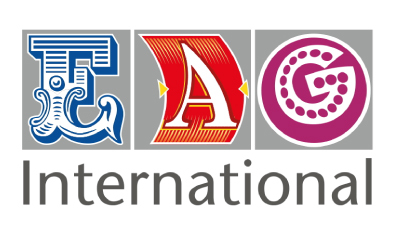 Dates: 25-27 September 2018. Booth #5-322. LAI Games is bringing its award-winning VR to even more locations. The company now offers a new, shorter version of their hit Virtual Rabbids: The Big Ride that is suitable for cruise ships and other locations where there are height restrictions. 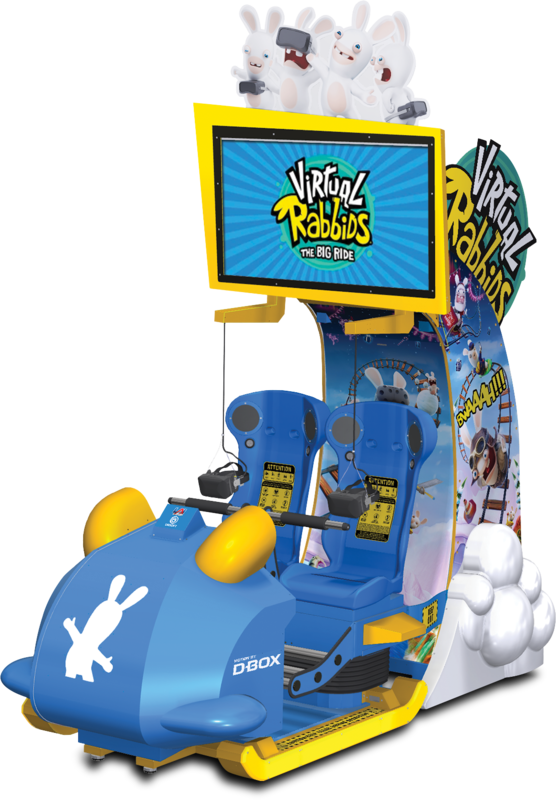 LAI Games will have on display Virtual Rabbids: The Big Ride at next week’s International Bowl Expo in Las Vegas. The Big Ride is the industry’s first attendant-free VR attraction that operates and is serviced like any other coin-op amusement game. 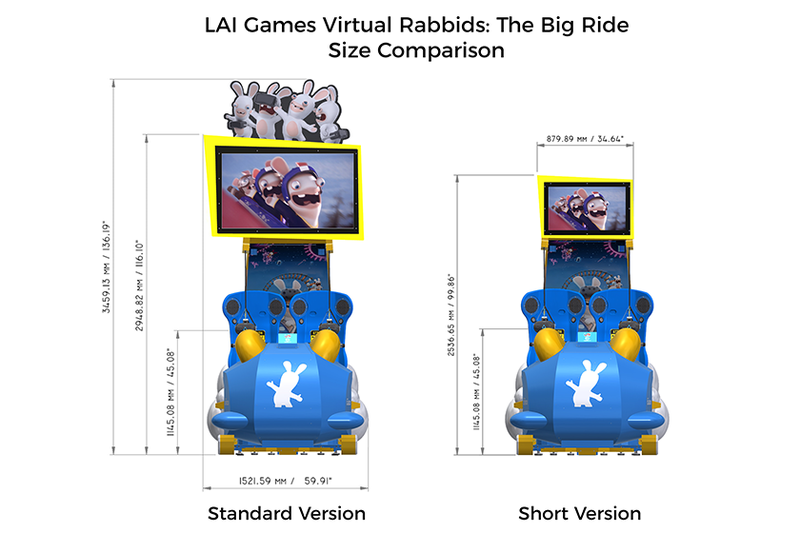 Award-winning manufacturer LAI Games will showcase Virtual Rabbids: The Big Ride at the Future of Immersive Leisure (FOIL) conference in Las Vegas. The event highlights new technologies, tools, trends, business models and innovations in immersive experiences for out-of-home entertainment venues. 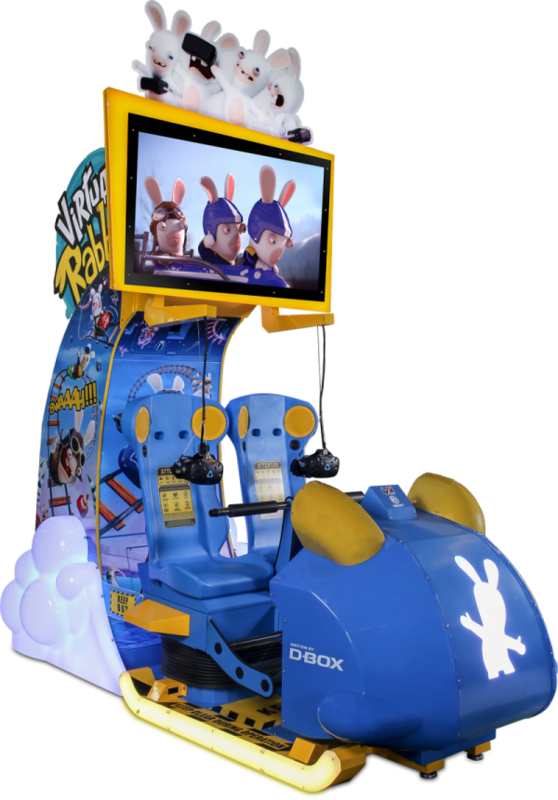 The newest award-winner from LAI Games, Virtual Rabbids: The Big Ride, will make its Middle East debut at the DEAL show next week in Dubai, UAE. It is the industry’s first attendant-free VR attraction that operates and is serviced like any other coin-op amusement game, making high-quality VR accessible to venues of all sizes. At an Amusement Expo dominated by talk of Virtual Reality and what it means for the out-of-home entertainment industry, LAI Games new Virtual Rabbids: The Big Ride was named a winner of the AMOA’s 2018 Innovator Award. 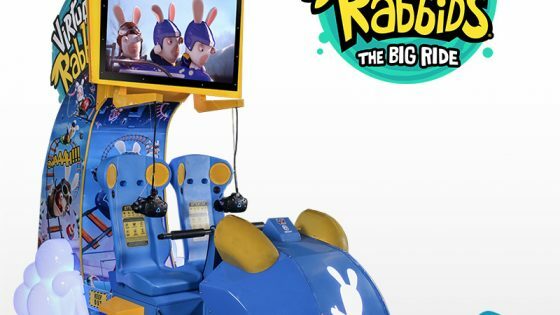 The upcoming EAG International in London will mark the European debut of LAI Games’ Virtual Rabbids: The Big Ride, the industry’s first attendant-free Virtual Reality ride that is operated and serviced like a traditional coin-op game. 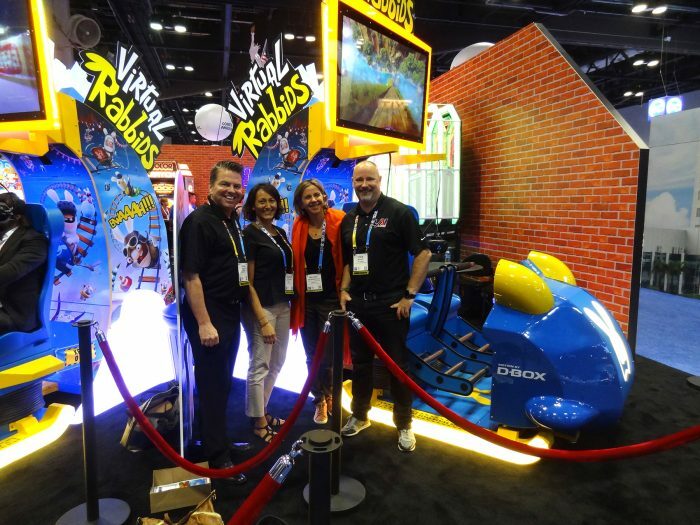 LAI Games reports a hugely successful showing at the IAAPA Expo last month, and would like to thank those who stopped by to see their latest offerings. 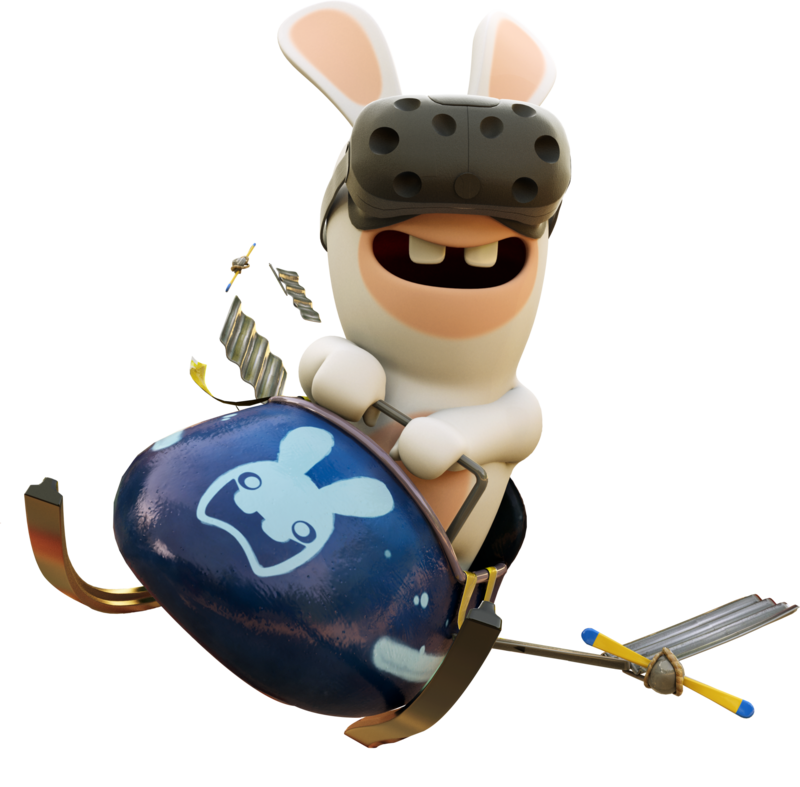 The debut of Virtual Rabbids: The Big Ride, the first attendant-free VR attraction in the coin-op industry, was the talk of the show, with people of all ages lining up to play the two units on display. 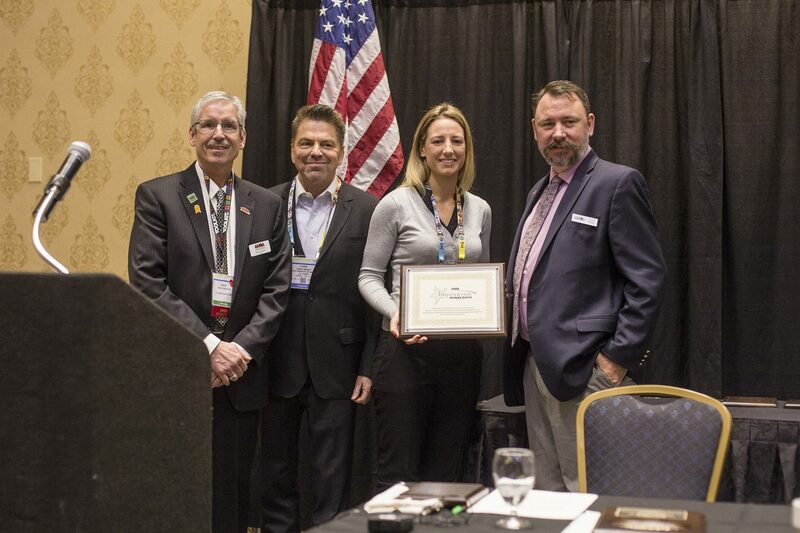 Award-winning manufacturer LAI Games will have an industry first on display next week at the upcoming IAAPA Expo in Orlando. 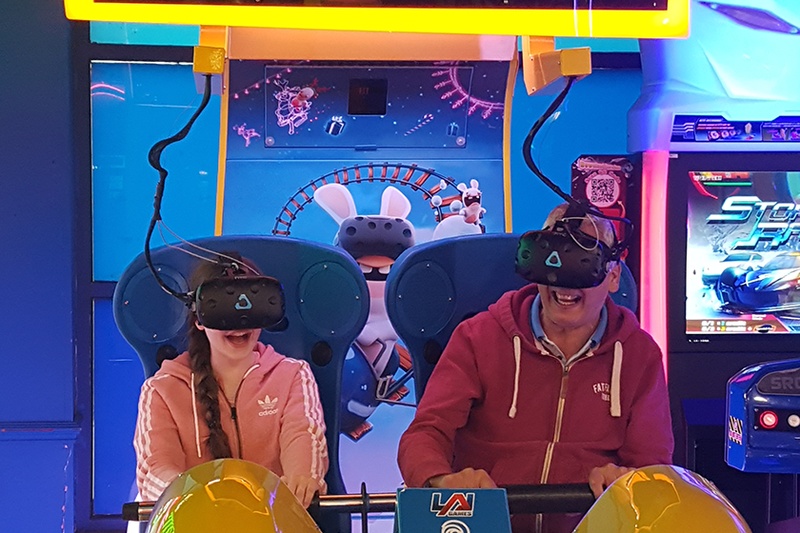 Virtual Rabbids: The Big Ride is the first attendant-free VR attraction that operates and is serviced like any other coin-op amusement game, making high-quality VR accessible to venues of all sizes.